Downforce! 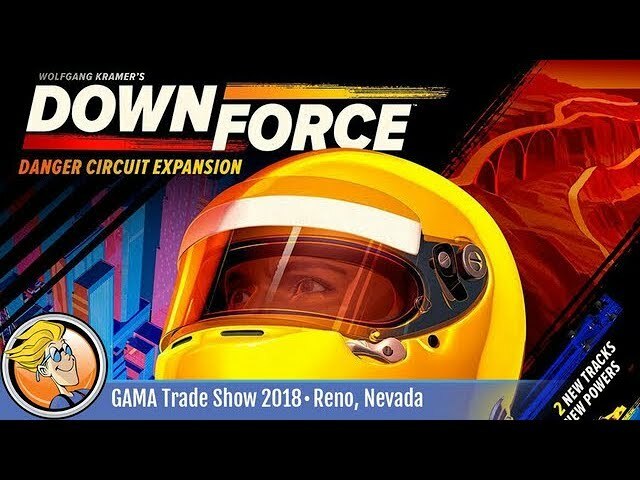 Based on Wolfgang Kramer's Top Race and lovingly restored by Justin Jacobson and Rob Daviau (Pandemic Legacy), let this game of high speed racing and high stakes bidding drive its way into your heart. Downforce is a bidding and betting game where players play cards which will send their cars screaming down the track. Those cards will often also move your opponent's cars, but since you can bet on any car, not just your own, you stand to win big by reading the track and capitalizing on that single moment between first and second. Buy Downforce for a gorgeous visual update of a classic title.